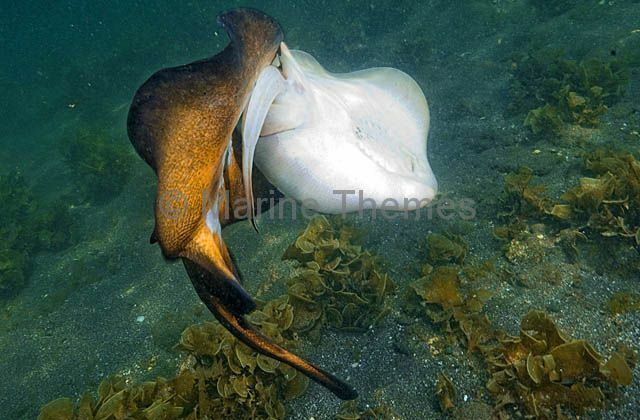 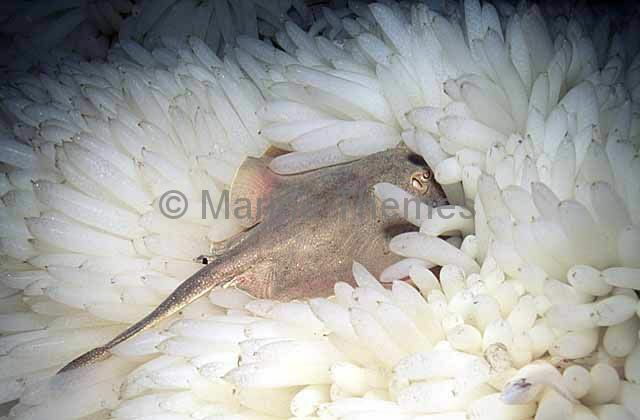 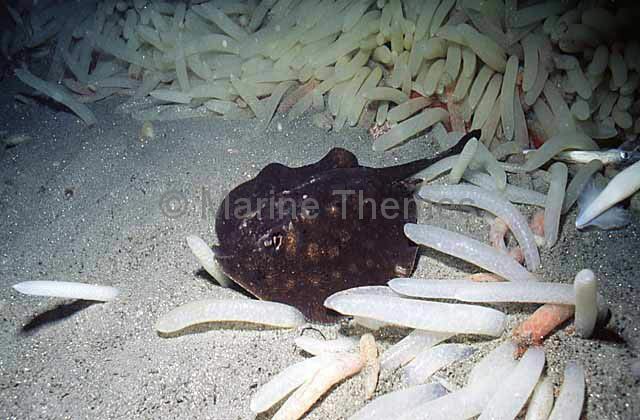 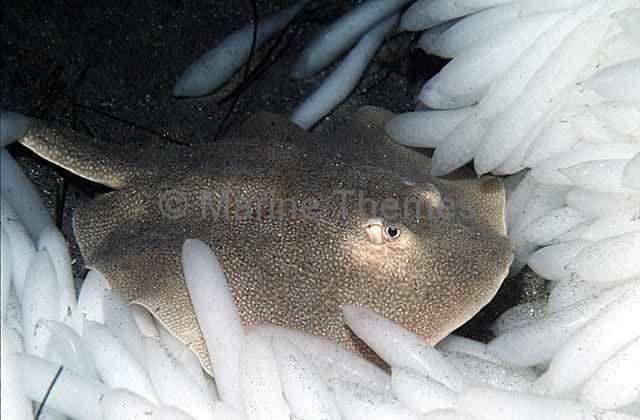 Haller's Round Stingaree (Urolophus halleri) feeding on squid eggs. 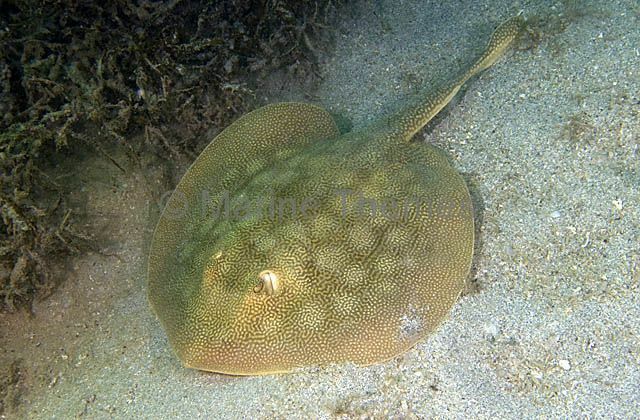 Haller's Round Ray (Urobatis halleri) or Stingaree. 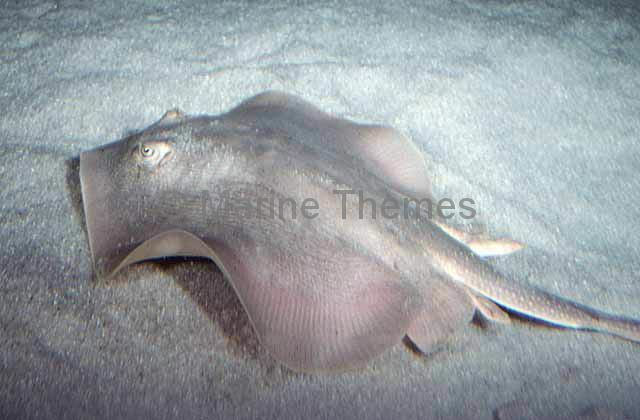 Haller's Round Ray (Urobatis halleri) Dark colour form. 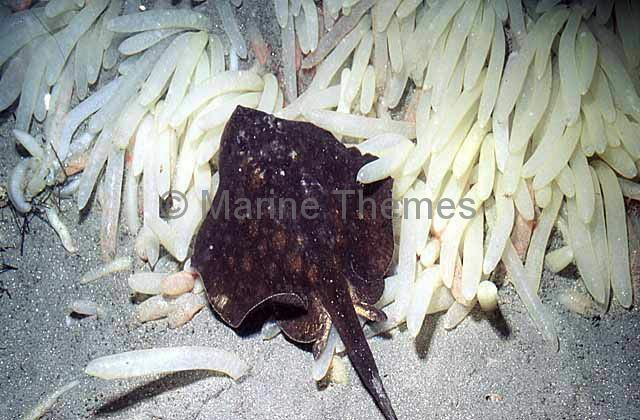 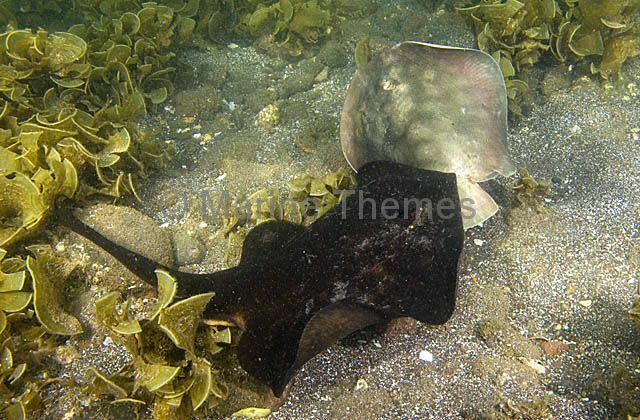 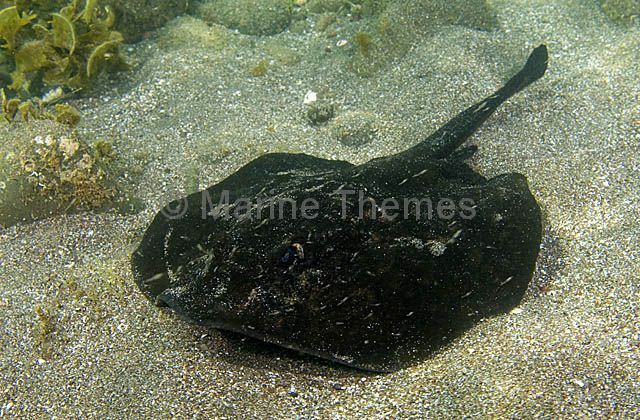 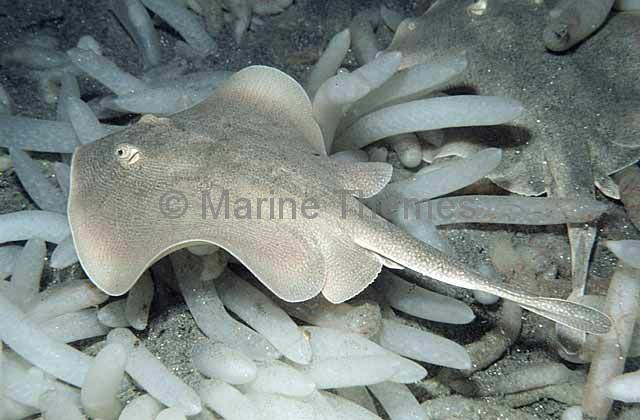 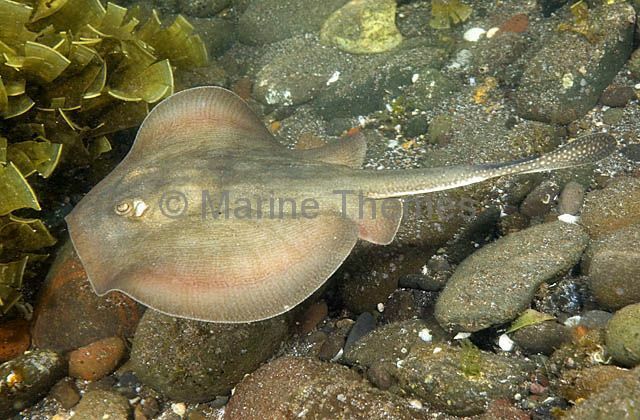 Haller's Round Ray (Urobatis halleri) foraging for small crustaceans and molluscs buried in sandy sea bed. 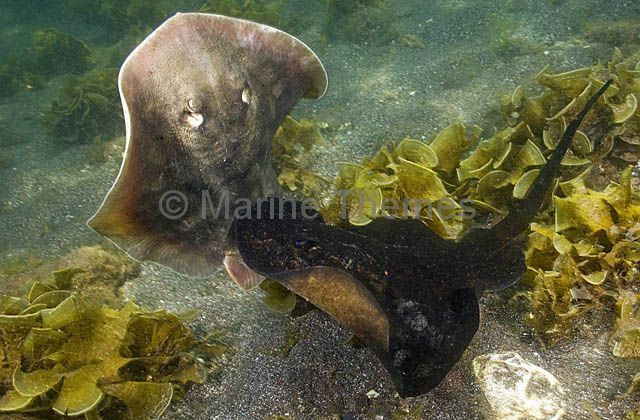 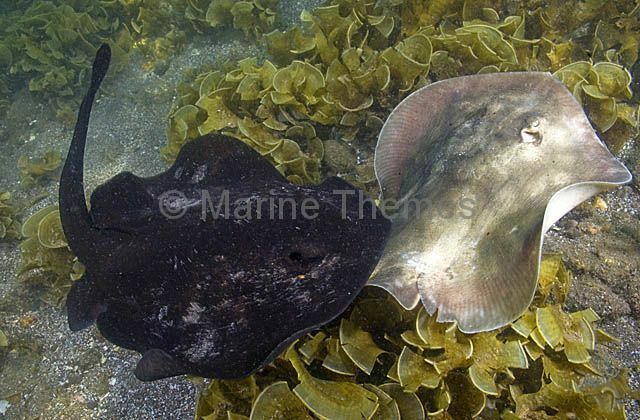 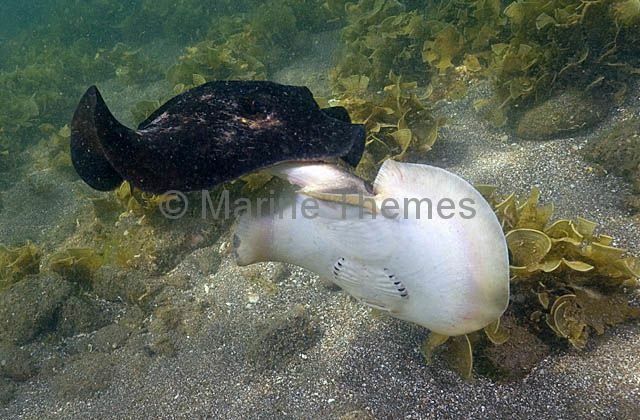 Haller's Round Rays (Urobatis halleri) Male gripping the female's tail and pelvic fins, to subdue her, before mating.